HomeNewsLeaksOnePlus 6T to have 20 Megapixel front camera and 3,700 mAh battery. The full specs sheet of the OnePlus 6T and even the official Press renders have been leaked 2 days ahead of the official announcement. We have the full specs sheet chart along with the advertising images that may be used in the keynote. Thanks to a tech geek twitter account @AshanAgrwal24 who made these leaks public on his official twitter handle. The OnePlus 6T will come in a whole new display having the in screen built-in finger print reader. Thus there is no finger print reader on the back of the device. 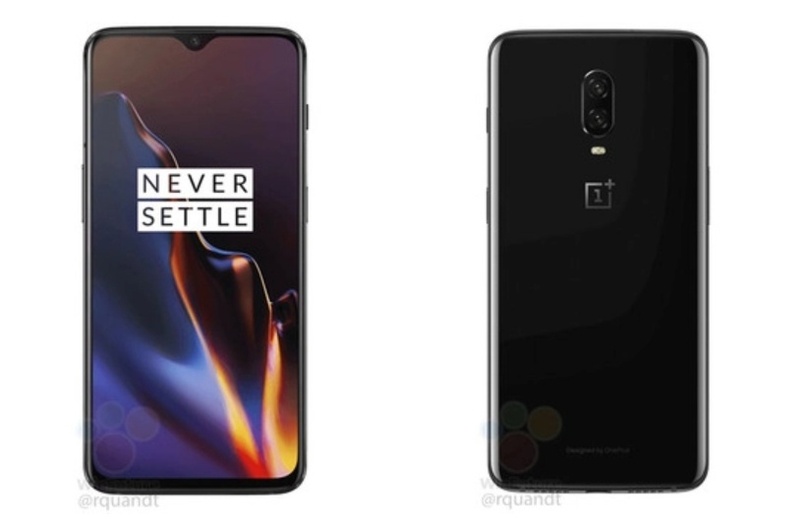 This was the main design change as compared to the current OnePlus 6 device. On the front the new display will come with the most talked about Water-Drop notch. Which looks more beautiful and apealing as compared to the current flagship notches. The OnePlus 6T will come with a huge 20 Megapixel front facing camera sensor. Although it will come with the same dual camera sensors as the main camera on the back of the device. Now moving to another vital design change and that is the bigger battery. The OnePlus 6T will come with a 3,700mAh battery almost 400mAh extra juice for its users to get through their day.